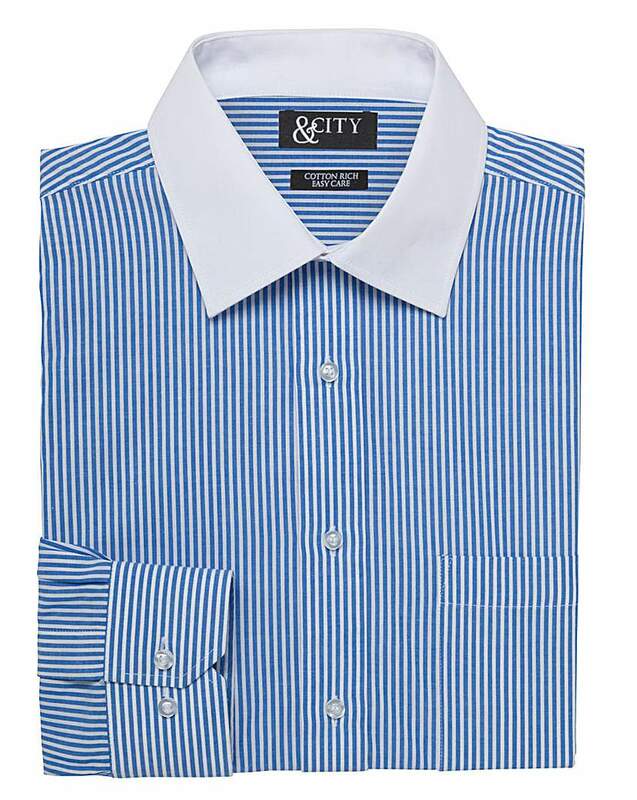 &City Mighty plain formal shirt. 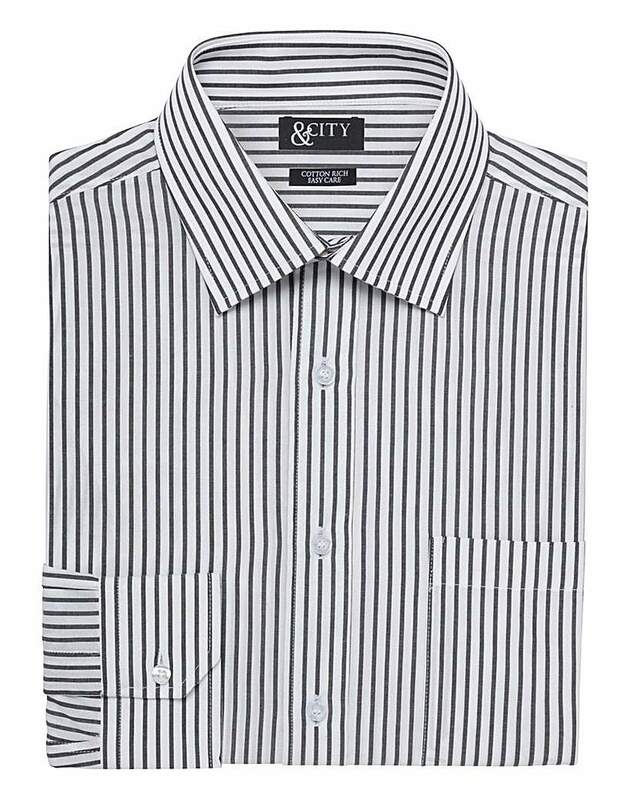 Button-through cotton shirt with semi-cutaway collar and single cuff. 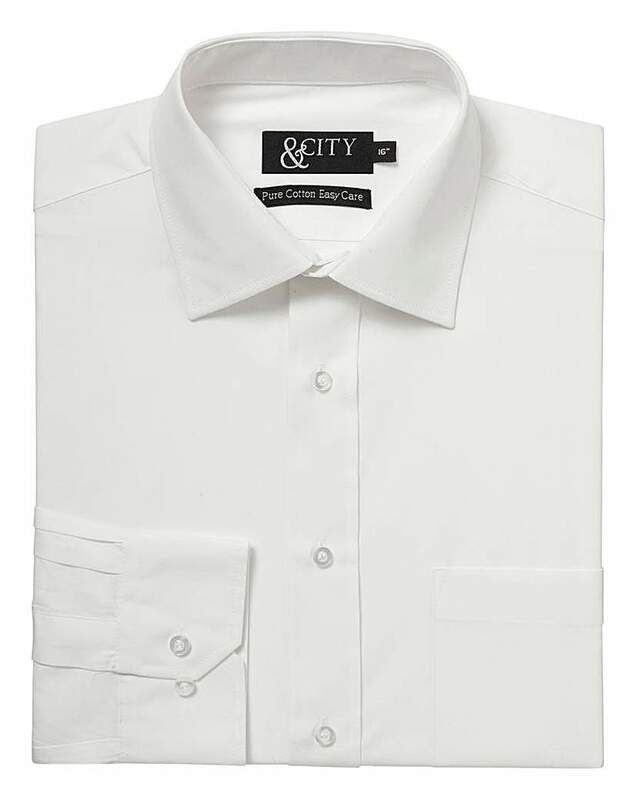 &City Mighty plain formal shirt.